Well-versed in the nuances of AV and integrated home automation, our multidisciplinary team is comprised of experts in all aspects of custom design and installation, music and entertainment systems, lighting, thermostat control, and much more. From design drawings to user interface design, to creating source code based on the approved design and acceptance test parameters, we diligently work to cover all scenarios including network requirements and information. Throughout the process and on-site installation, we ensure integration of systems and devices, and any troubleshooting. Through demonstration, instruction and hands-on experience, we ensure superior sound quality, video management and zone distribution, connectivity, and great value all around. Working with you through every phase of concept, design, approval, installation, system adoption, and more, our goal is to be certain you feel comfortable with the new technology. We also offer additional setup services for everything from media and game centers to web TV, video to DVD transfer, and more. Leverage a WIFI network and smart TV. Save money. 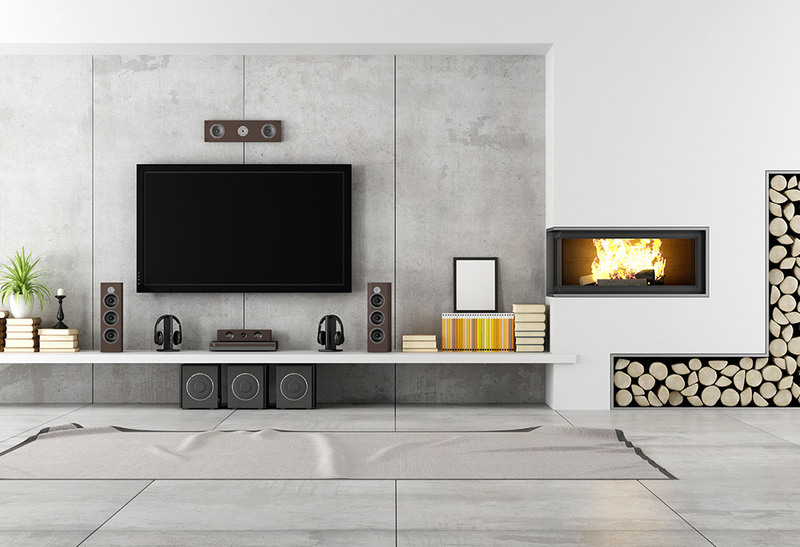 Situation: In this case study, the homeowner’s challenge resulted from the fact that with today’s evolving technology, people can no longer simply plug a television directly into the wall. Solution: We provided a Smart TV app and utilized the WIFI network so our client could receive the services without incurring additional charges. We installed a WIFI network and smart TV, enabling us to download the app and ensure the client could receive services more economically. 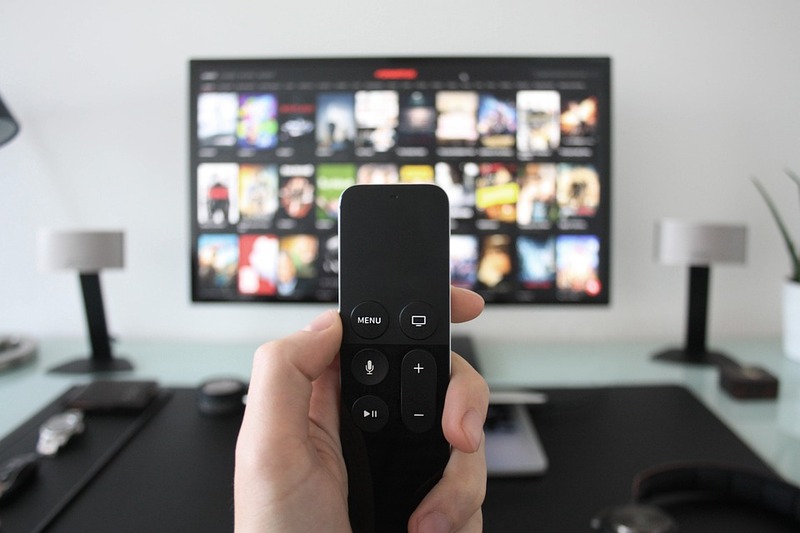 The result is that the client can use services from the same provider without more hardware expenses; as an example, saving the additional $12 monthly fee per cable box per tv.